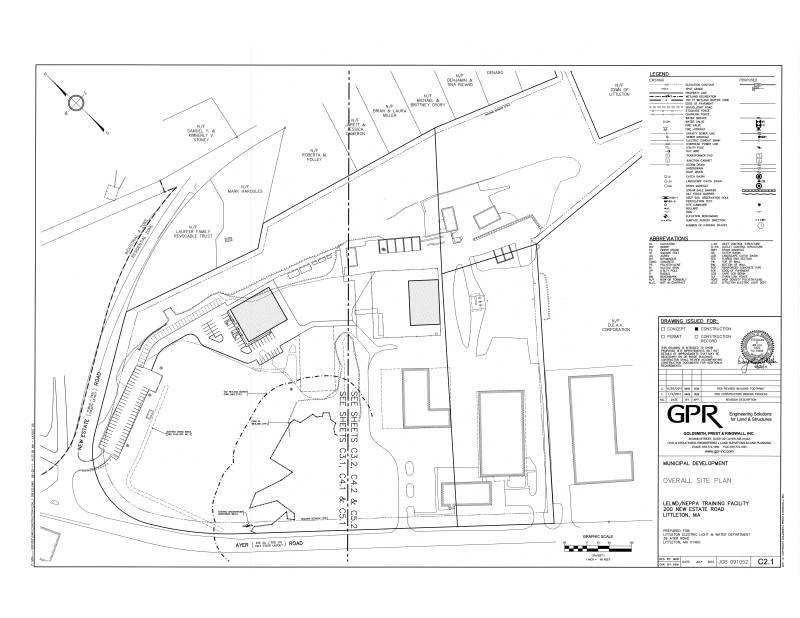 We work closely with our clients during the land planning phase to determine the full development and/or redevelopment potential of their property. 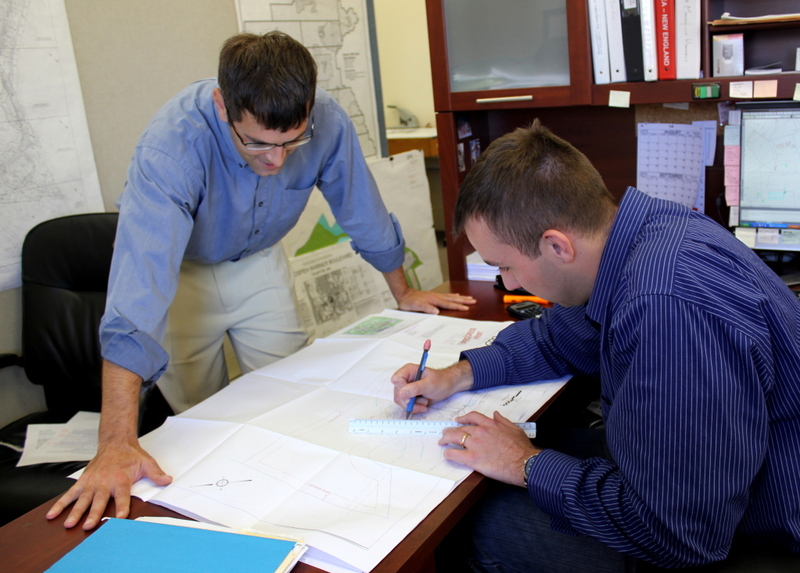 As a Builder and/or Developer, you are likely to have various land use, zoning, environmental and permitting issues that you need help in resolving. We provide engineering solutions for land and structures. We work throughout most of Massachusetts and into New Hampshire and Rhode Island, and offer an extensive array of services. 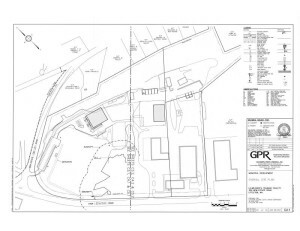 Our staff of experienced Land Planners, Civil Engineers, Land Surveyors and Project Managers, have designed and permitted most any type of project you may need.